﻿ Monel 400 Ferrule Fittings, Alloy 400 Compression Tube Fittings Exporter. 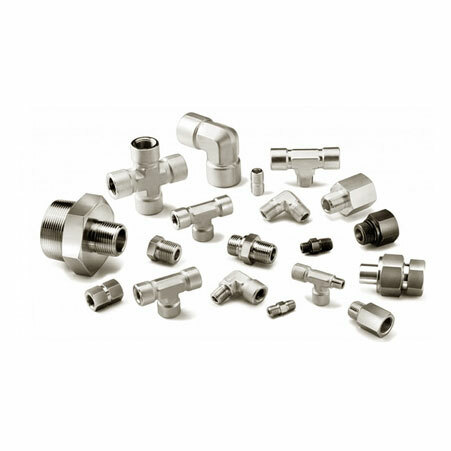 Monel 400 Compression Fittings Supplier, Monel 400 Ferrule Fittings Stockist, UNS N04400 Monel 400 Ferrule Fitting, Monel 400 Male Elbow Fitting Supplier In India. 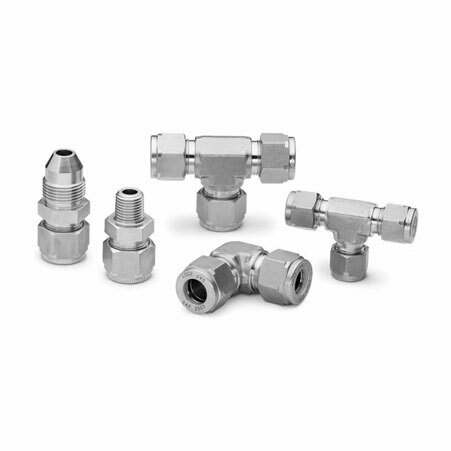 As an admired organization in the economy, we as Amco Metals are relatively indulged in offering the collection of MONEL 400 FERRULE FITTINGS. We are offering these ferrule fittings in different ranges and dimensions, sizes and lengths to our well-respected patrons. Due to the crisis of electrolytic act under saltwater, in shipbuilding, these Monel fittings must be cautiously insulated from other metals like steel. These ferrule fittings are notable just because of its hardness which is maintained over various ranges of temperatures. It also holds better mechanical properties at zero temperatures. These are being provided by in custom-made sizes and thickness according to the precise needs provided by our respectable patrons. It is also made respective to the industrial norms. It has various dimensions such as BS, ASME, ASTM, DIN and all international standards. The size of it is ranging from 1/8 to 2” and the working pressure is more than 6000 psi. It is being delivered to the industrial sectors such as petrochemicals, oil refineries, water treatment, and natural gas industry and so on. It is affordable to purchase and even easy to install. MONEL 400 FERRULE FITTINGS can be purchased in bulk if you want to get a discount on it. It comes in various finishing treatments like black, bright and polished. We use the numbers of technologies and latest machinery to give it perfect shape. It has a fine finish, resistance to oxidation, and so on. With this, it is packed in different ways or materials like shrinking wrapped, wooden pallets and others to avoid damages and rusting during transit. We have built a reliable portfolio of durable products over the span of 25 years. 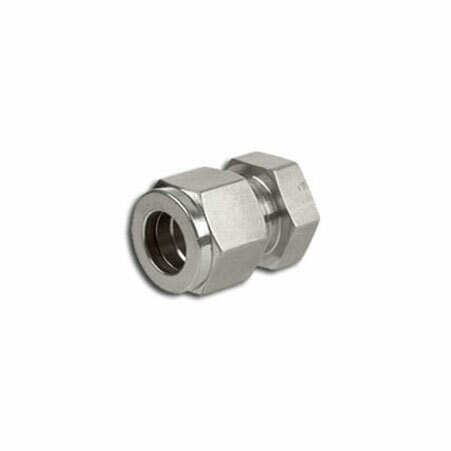 Monel 400 Union Connector Manufacturer, Monel 400 Compresion Tube Fitting Exporter, Monel 400 Male Elbow Supplier In Worldwide. India, Canada, France, Algeria, Mongolia, Azerbaijan, Greece, Australia, Sri Lanka, Bolivia, Italy, Japan, Nigeria, Peru, Poland, Switzerland, Kazakhstan, South Korea, Venezuela, Czech Republic, Brazil, Turkey, Oman, Kuwait, Colombia, Malaysia, Philippines, Chile, Costa Rica, Hungary, Argentina, Angola, Zimbabwe, Slovakia, Macau, Belgium, Netherlands, Bhutan, Afghanistan, South Africa, Qatar, Taiwan, Ireland, Ecuador, Nigeria, Bahrain, Mexico, China, Chile, Portugal, Russia, Thailand, Iran, Finland, Saudi Arabia, Serbia, Poland, United Kingdom, Kenya, Iran, Indonesia, Nepal, United Arab Emirates, Namibia, Germany, Trinidad & Tobago,Tunisia, Tibet, Mexico, Libya, Spain, Gabon, Gambia, Norway, Pakistan, Puerto Rico, Singapore, Morocco, Lithuania, Austria, Jordan, Denmark, Bulgaria, Israel, Ghana, Estonia, Iraq, Egypt, United States, Ukraine, Hong Kong, Vietnam, Yemen, Lebanon, Croatia, Belarus, Sweden, Bangladesh, Romania, New Zealand. Riyadh, Geoje-si, Bangkok, Kuwait City, Sydney, Dallas, Kuala Lumpur, Thiruvananthapuram, Colombo, Rio de Janeiro, Hanoi, Manama, Jaipur, Secunderabad, La Victoria, Visakhapatnam, Chennai, Courbevoie, London, Muscat, Ho Chi Minh City, Chiyoda, Edmonton, Granada, Montreal, Algiers, Coimbatore, Hyderabad, Aberdeen, Al Jubail, Lahore, Baroda, Los Angeles, Toronto, Ludhiana, Ankara, Abu Dhabi, Cairo, Istanbul, Santiago, Jakarta, Hong Kong, Faridabad, Caracas, Bogota, Atyrau, New Delhi, Howrah, Gimhae-si, Jamshedpur, Jeddah, Ranchi, Rajkot, Ahvaz, Chandigarh, Sharjah, Singapore, Haryana, Seoul, Al Khobar, Dubai, Moscow, Calgary, Pimpri-Chinchwad, Busan, Tehran, Noida, Lagos, Pune, Surat, Kanpur, Nagpur, Milan, Petaling Jaya, Kolkata, Indore, Thane, Houston, Doha, Dammam, Port-of-Spain, Brisbane, Ahmedabad, Gurgaon, Madrid, Ernakulam, Perth, Bengaluru, New York, Navi Mumbai, Mexico City, Vung Tau, Vadodara, Bhopal, Ulsan, Nashik, Mumbai, Melbourne, Karachi.